View Cart “Emergency Management Region (polygon)” has been added to your cart. Data available online through GeoStor at http://www.geostor.arkansas.gov. 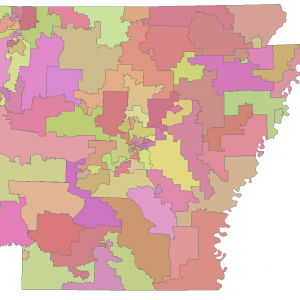 The subject file represents the Appeals Court District boundaries for the State of Arkansas. Other geographic information contained in the files includes the attribute of the Appeals Court District number.